Bangalore, January 18, 2017: The Los Angeles Community College District (LACCD) serves Los Angeles, California, USA, and its neighboring cities. It is the largest community college district in the United States and one of the largest in the world, educating more than 3 million students over the past 77 years. In the early 2000s, the state initiated several bond programs called Proposition A and AA and Measure J to expand the capacity and efficiency of the district while targeting a zero-energy usage. The propositions called for designing and constructing 50 new buildings and remodeling many other buildings. Proposition A and AA were traditional design-bid-build projects, while Measure J introduced a design-build with the requirement to take a BIM approach to designing and constructing the buildings. lifecycle. This strategy meant that all stakeholders, including architects, engineers, designers, construction managers, and consultants would have access to a single repository of information. 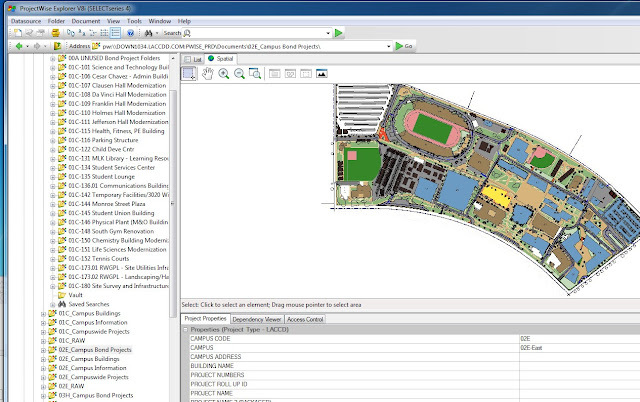 To maintain consistency, LACCD published Measure J BIM standards for models, drawings, specifications, photographs, and all other project information in 2011, and used ProjectWise as the connected data environment. i-models enabled the information flow of the BIM models and standards, ensuring data was exchanged without losing integrity or accuracy. Additionally, LACCD used Bentley Navigator for BIM review and issue resolution, which provided a 3D environment where project participants could better understand, review, and share feedback on a variety of ongoing designs. This strategy reduced time and costs and equated to a 12 percent savings in labor and USD 12 million in cost savings. The BIM methodology allowed LACCD to incorporate solar energy and use low-cost electricity during off-peak hours, and helped reduce energy and ensure all buildings achieved at least a LEED Silver certification. LACCD could also confidently manage its documents and data as it adopted ongoing asset management strategies. 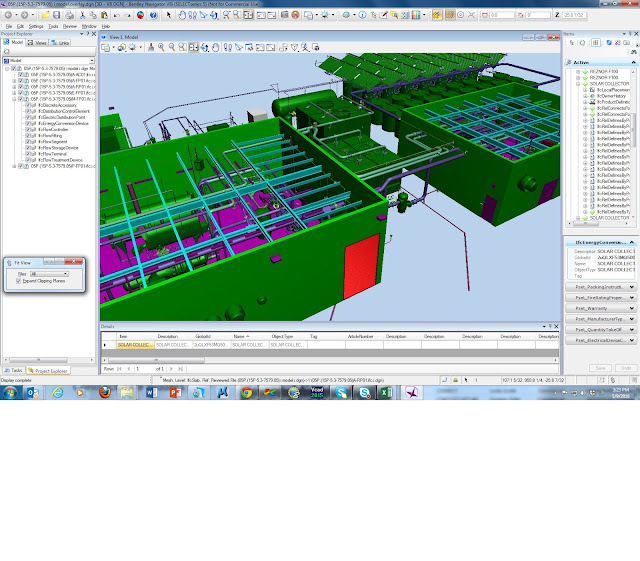 Image 1 Caption: Bentley Navigator was used for BIM review and issue resolution. 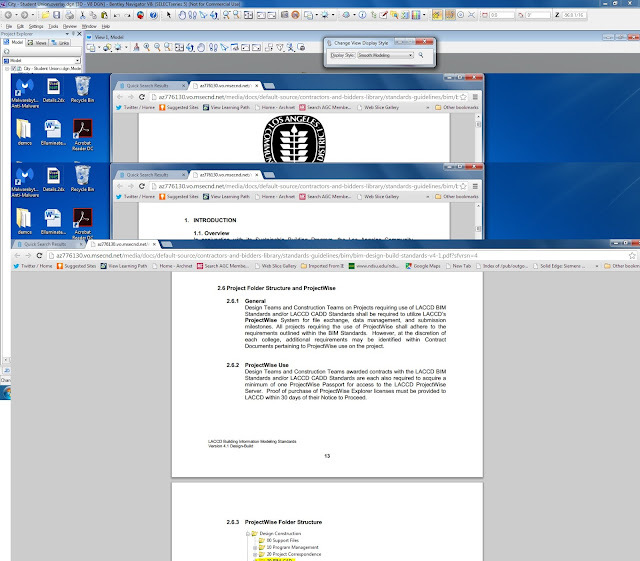 Image 2 Caption: Standards were managed in ProjectWise as the connected data environment. Image 3 Caption: ProjectWise provided LACCD and over 500 project participants with access to the same models and data.